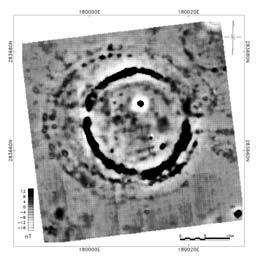 Archaeological and environmental impact assessments as part of planning applications often require a geophysical survey. 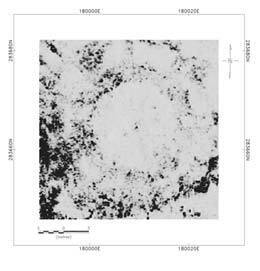 The geophysical survey is designed to detect and define archaeological structures and features that may be hidden beneath the soil. Assessments normally take place in advance of projects such as road or pipe corridors, the building of single houses or estates and the development of industrial zones or mineral extraction sites. In the case of research projects and monument delimiting surveys, where there are known or visible archaeological monuments, geophysical surveys can be used to assess their possible hidden sub-surface extension and preservation, preservation potential or to prospect for undiscovered monuments in the locality. LGS has surveyed sites or provided training for or to a wide range of clients including academic researchers, community heritage groups, archaeological contractors, architects, engineers, developers, government agencies and private individuals. Our resources, facilities and expertise offer clients a reliable service that produces cost effective solutions. 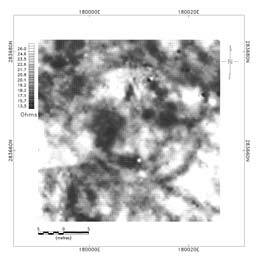 Geophysical surveys are part of a range of non-invasive remote sensing techniques used in archaeological investigations or assessments that can be carried out at a number of scales. The surveys can use geophysical sensors mounted on a satellite or an aircraft or a boat or a vehicle or on a hand-carried platform. 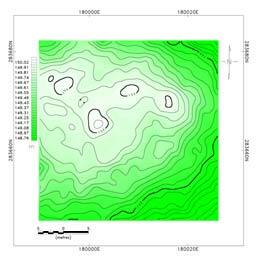 The choice of geophysical technique(s) and survey strategy will depend on the objectives of the assessment or project and the size and nature of the site or area in which it is located. There are a number of geophysical techniques commonly used in archaeological assessments or projects. A comprehensive geophysical assessment of a site or area is enhanced by using a combination of techniques as it has been found that no single technique will respond to all detectable sub-surface features. Geophysical techniques can be deployed using two methodologies; reconnaissance and/or detailed surveys. Depending on the project objective and the nature of the survey area, these methodologies can complement each other to offer a cost effective method of assessing a site. A reconnaissance survey quickly provides a review of the complete site using an appropriate geophysical technique and sampling strategy to identify possible targets or anomalies as they are called. This survey can use data collected using geophysical sensors mounted on an aircraft, vehicle or be hand-carried. 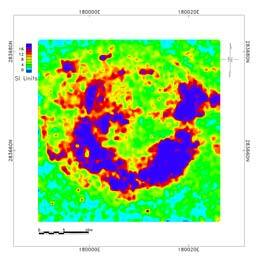 The anomalies are subsequently followed-up with more detailed surveys using a combination of techniques. 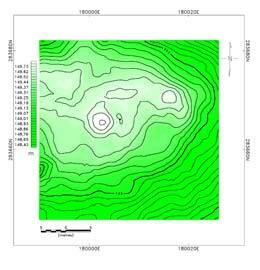 Most of the geophysical techniques described here can generally be used for both reconnaissance and detailed surveys. Purpose of the project – e.g. what are the archaeological questions relating to the site? What is the nature and potential size of sub-surface features being investigated?